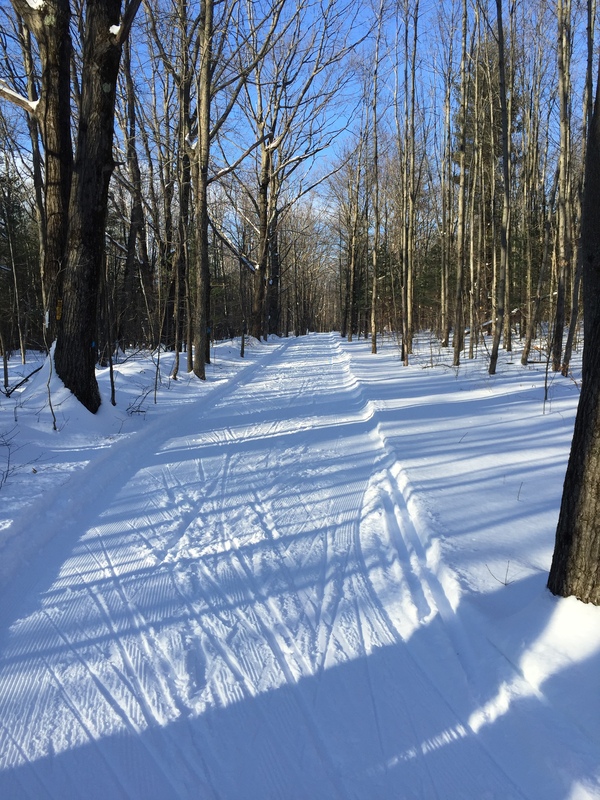 3 Big races this weekend – NYSSRA Nordic Inc.
First off: Saturday the Winona Forest Tourathon– Family friendly, 12.5k, 25k, and 50K.- as of this morning even more fresh snow, already packed rolled and trackset!– Don’t step off trail, it’s deep! Sunday The HURTATHON-15K+ Bill Koch- Up at gore, get those legs burning before sectionals! 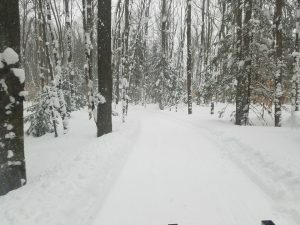 Wednesday’s Storm should provide plenty of snow for excellent trail conditions. Please sign up early so organizers can sort out bib #’s and get the races underway in a timely fashion. 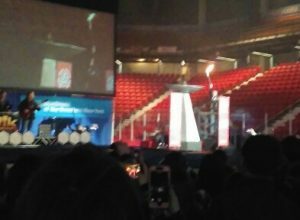 Second: The ESWG weekend opened up with the traditional lighting of the torch. 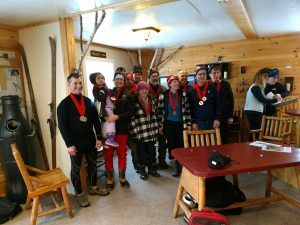 Last weekend NYSSRA Nordic racers competed in the annual Empire State Winter Games. 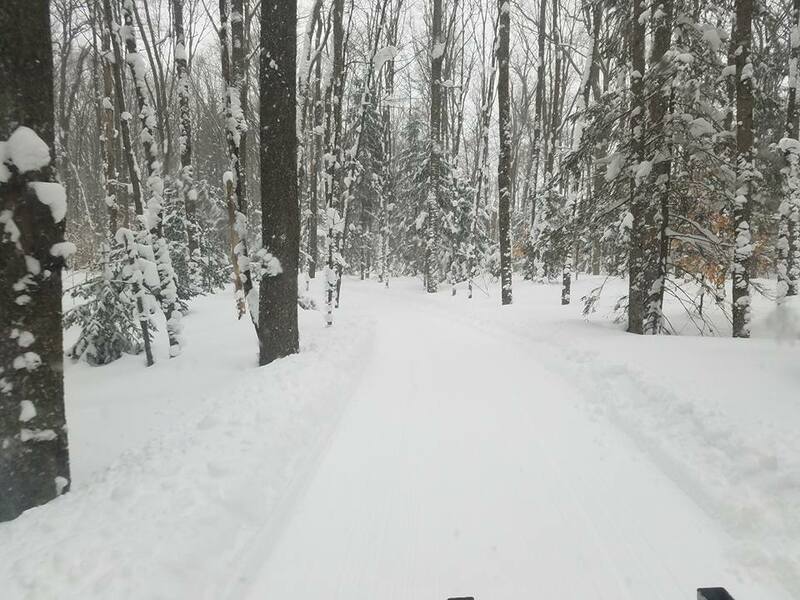 The ORDA Crew and Mother Nature came together to make some challenging courses. Results are currently posted on Webscorer, and being posted in our results section. Alex Fragomeini is the 2018 ESWG Tournado Champion. He earned 2 gold medals and 1 silver Behind Olympian Duncan Douglas. 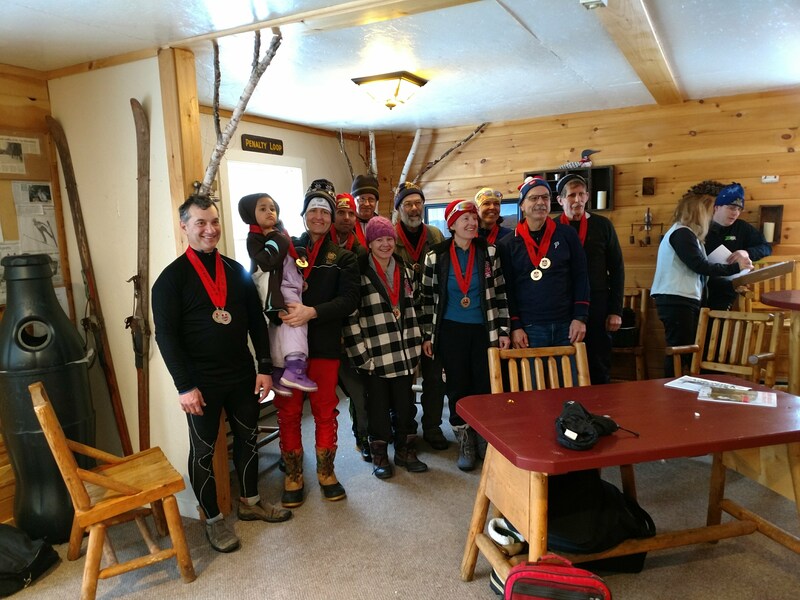 Peru Nordic Masters Pool Won the racing block. It is a rather close race for this season’s Points Championship between HURT, GHN-ADK Vauhti, and PERU. 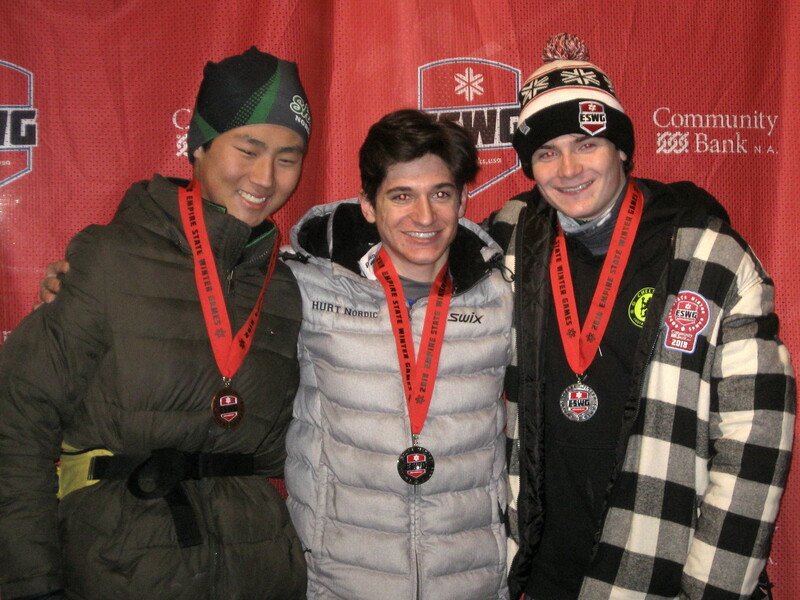 Third: The ESWG Skate race Saturday was the second Wilkinson Cup race of the Season. Due to weather 3 races were cancelled. The Points committee has voted to expand this seasons series to include percent back scoring of all races. Racers who attend Championships at Saratoga and at least 2 other races will be scored in this years Wilkinson Cup. Qualified Athletes for JN’s, EHSC and U16 Championships So Much Snow, So Many KMs!